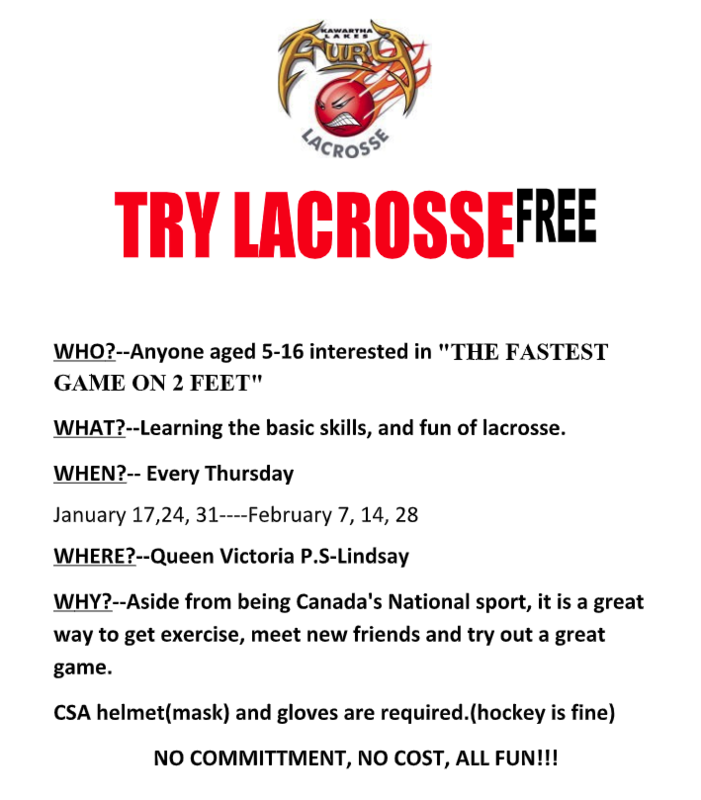 Due to some in-climate weather we had through the months of January and February we are extending the Try Lax program. This is where you child can come out and try the game of lacrosse for FREE before committing to the full season. All that is required is a helmet, gloves, and a lacrosse stick.